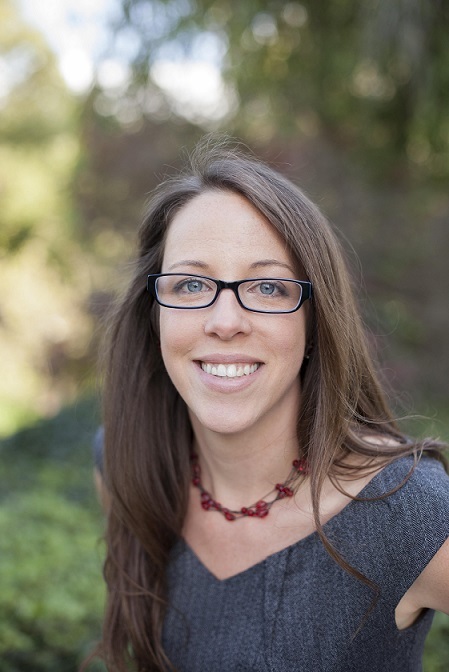 Heather Ashley Hayes is Chair and Assistant Professor of Rhetoric Studies at Whitman College. She works across the intersections of rhetorical materialism, race, violence, the global war on terror, and argument studies. Since 2013, she has delivered a number of talks and presentations including work on the revolutionary events in Egypt's Tahrir Square that ousted Hosni Mubarak in January of 2011 and work on the rise of unmanned aerial vehicles (also known as drones) as a new technology of the global war on terror. Her first book, Violent Subjects and Rhetorical Cartography in the Age of the Terror Wars, was published in 2016 by Palgrave Macmillan Press. She has additionally published work in Argumentation and Advocacy, Quarterly Journal of Speech, and a number of other spaces.